Saskia has over 15 years’ experience in supporting teams and individuals to perform at their best in business. She works with global firms spanning financial services & banking, professional services, media & marketing and pharmaceutical sectors across Europe, with experience in the US and China. Key clients include: JPMorgan, Barclays, J&J, Saatchi & Saatchi, BBC, Microsoft, Deloitte, KPMG. Her own Sales Leadership experience in the Media and in Global Consulting underpins her coaching approach. Working across disciplines, she supports senior individuals and teams to maximize their potential through exceptional communication, relationship building and development of resilience and mental strength. 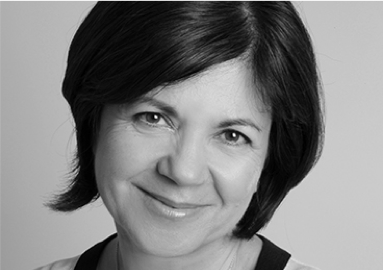 Saskia holds professional qualifications in Coaching and NLP (Master Practitioner). She is accredited in Zenger Folkman’s Extraordinary Leadership skills development and is currently completing an MSc in Behavior Change at Henley Business School. She has both English and Dutch heritage, is a passionate supporter of the arts and is London-based.